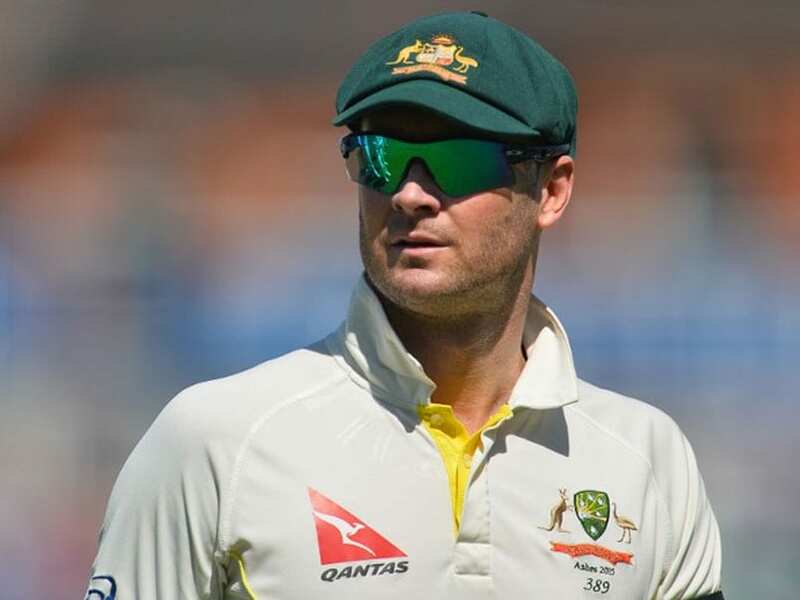 Former Australian captain Michael Clarke lashed out at broadcaster Gerard Whateley, calling him a "headline-chasing coward" in an Instagram post on Wednesday. Clarke also rejected suggestions that he helped create a culture that led to the ball-tampering scandal. Clarke refused to stand by while "my leadership, my integrity" were attacked, insisting his conduct as an honest captain had never been questioned. "For Gerard Whateley to insinuate that I am responsible for the ball-tampering issue makes him nothing more than a headline-chasing coward," Clarke wrote. "If you think that the current No.1 team in the world in cricket right now puts being liked as of higher importance than being respected and playing to win inside the rules of our game than you're as delirious as you are ill-informed." Earlier, Clarke had criticised the attempts to improve the cricket team's image in the wake of the ball-tampering scandal in South Africa this year, insisting they "won't win a game" without their infamous abrasive attitude. "Australian cricket, I think, needs to stop worrying about being liked and start worrying about being respected," he told commercial radio. 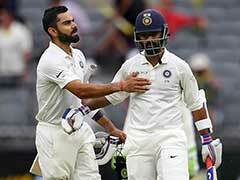 "Play tough Australian cricket. Whether we like it or not, that's in our blood." Long-time rival and former teammate Simon Katich blasted Clarke for "once again ... missing the point". But it was the reaction from Melbourne-based sports broadcaster and writer Gerard Whateley that sparked a scathing Instagram response from Clarke. 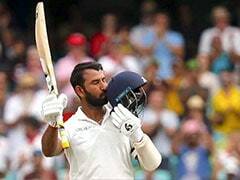 "Clarke's interpretation of the predicament the Australian men's Test team finds itself in is breathtaking," said Whateley. "That he would continue to rely on the line - the fiction his and subsequent teams used to excuse all manner of boorish behaviour - might be the single greatest piece of nonsense over the past nine months." 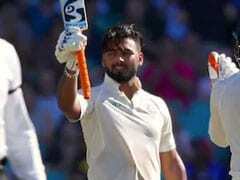 Australian cricket was hit with a thunderbolt when then-captain Steve Smith, his deputy David Warner and opening batsman Cameron Bancroft were involved in a cheating scandal during a Test match against South Africa at Cape Town's Newlands Stadium. 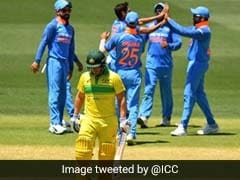 The Australians have endured a dire run of form since the ball-tampering scandal, losing 17 matches out of 24 in all formats. 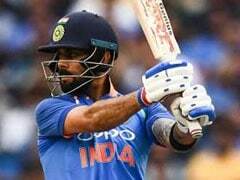 Christchurch Mosque Shooting: Virat Kohli Expresses Grief, Calls Incident "Shocking And Tragic"